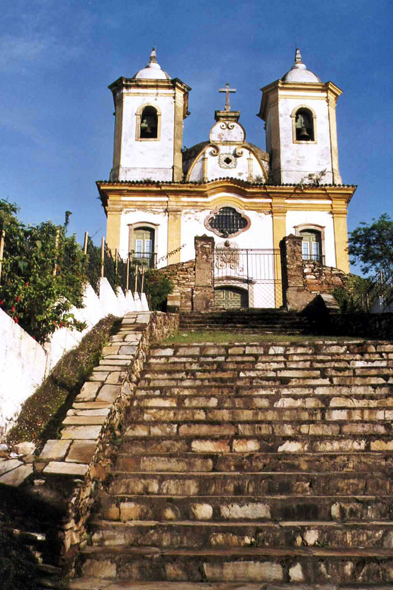 Igreja SF of Paula. The stories abound on some prospectors who became fantastically wealthy overnight, and others which died of starvation, pockets filled with gold. Portuguese king Dom João V was not long founding a royal tax and in installing checkpoints.